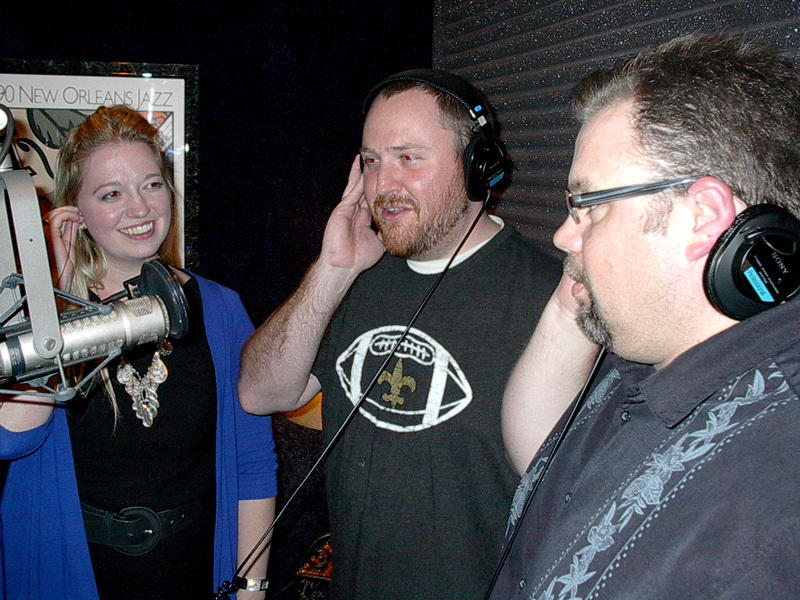 The Mystic Krewe of Nyx Meets Airlift Mike – And Podcasting. Scott Walker Consulting was founded in 2018 by Emmy and Murrow Award-Winning News Anchor Scott Walker. After his top-rated nine year run at New Orleans’ WDSU-TV, Scott walked away from the nightly anchor chair this past summer to try something different – teaching social media skills to today’s youth and acting as public relations consultant to various local businesses. His email first came into the Airlift Productions Studios and to my attention November 2018 as he was looking for a little help. 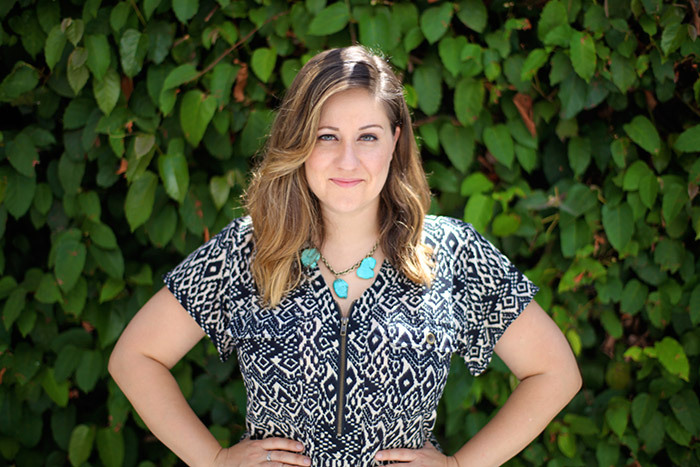 As it turns out, one of Scott’s first consulting clients was Julie Lea‘s Mystic Krewe of Nyx, and the ladies were looking to spread their wings – and purses – into internet PODCASTING! 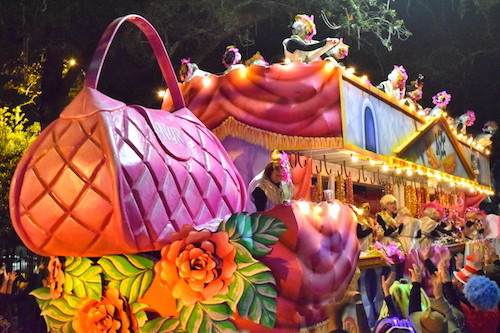 For the uninitiated, in eight short years, the Mystic Krewe of Nyx has grown into Mardi Gras’ BIGGEST parade – this all-female krewe features over 3,348 women from 48 states in America and around the world! And this past November, founder Julie Lea was looking for a way to reach out to all the krewe’s members 21st century style with podcasts. 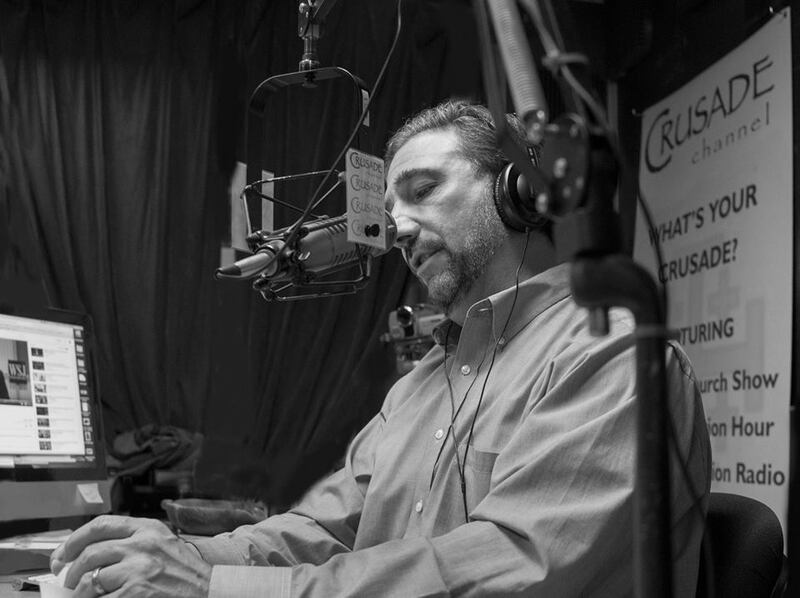 These podcasts could then be accessible 24-7-365 and from anywhere via iTunes and the krewe’s website, keeping all its members abreast of the latest news, as well as providing business and support tips for the krewe’s very successful – and yet very busy – lady riders. Enter Airlift Mike and Airlift Productions. 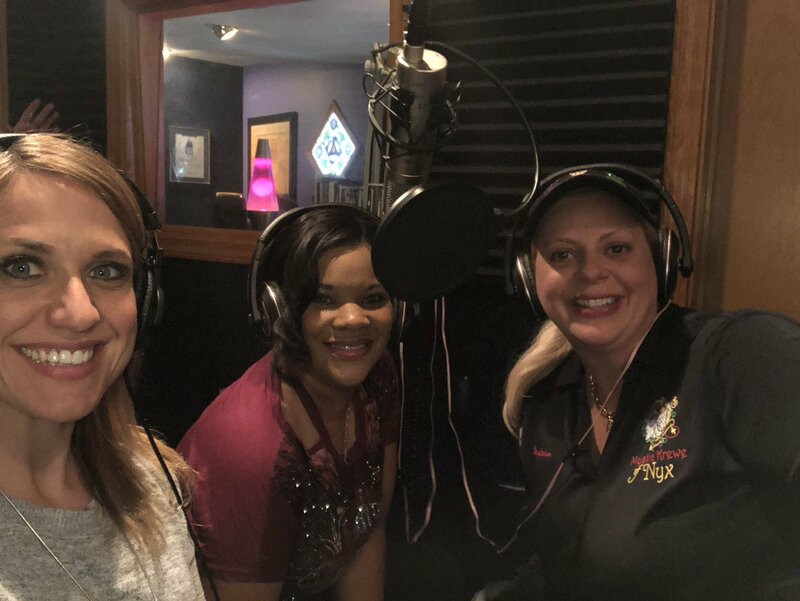 So, Julie Lea and her team, Julie T. Couret and Yavonka George (affectionately known as “Vee”) first appeared at the Airlift Studios last November and, to date, we’ve recorded a total of seventeen 30 minute podcasts. Think Hoda & Kathie Lee meet “The View” – N’awlins style! Free-wheeling, off-the-cuff, stream of consciousness, FUN… and the ladies call it “The Purse Chronicles”. You see, that’s Nyx’s big calling card, as well as its most prized Mardi Gras throw – the purse! In Greek mythology, NYX was the goddess of the night, with prophetic powers, older and more powerful than even Zeus himself, and the perfect iconic symbol for this independent thinking and stunning group of sassy, successful ladies. 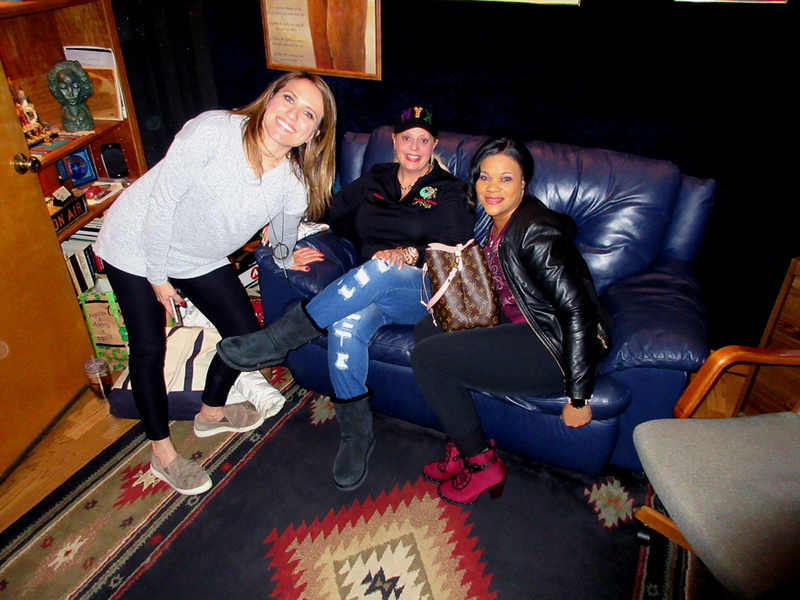 Sample just a taste of the FUN with this excerpt from a podcast recorded at the Airlift Studios January 2019, all about the Krewe of Nyx’s love and passion for Mardi Gras…. Funny, isn’t it, how through the magic of digital 1s & 0s, America’s taste has so easily transitioned from broadcast – to podcast! As we’ve all gotten a tad spoiled, wanting our entertainment and information on OUR time, OUR schedule, tailored to OUR wants and needs. Just as the movie world & Blockbuster gave way to Netflix streaming, and the Photo-Mat kiosk gave way to the camera that is the iPhone in your pocket… Podcasting is here to stay. And, for that matter, so is the Mystic Krewe of Nyx! Scott and the ladies have booked more studio time for the end of this month. Airlift Productions ~ Audio Alchemy & Digital Magic from NOLA since 1984. As I pause to reflect on this Christmas Eve 2015, I am ever so thankful to have been blessed to live this most authentic life in this most authentic city… in the most interesting of times. While way too many today commute to jobs they really don’t like, working at hours and tasks they really don’t care for, I’ve been fortunate to spend every single day of my life through the past thirty years living between the arts and the sciences. In New Orleans, Louisiana! Music, Theater, Radio, Television and high-end, state-of-the-art technology all collide at hyper speed in the land of my dreams at Airlift Productions in NOLA. It’s where the warmth of analogue lives … and the lightning speed of digital delivers. Anywhere in the world! And I get to create digital magic and give clarion focus to dreams and visions with the most fantastic collection of gifted people anywhere on earth. Let’s start with music. 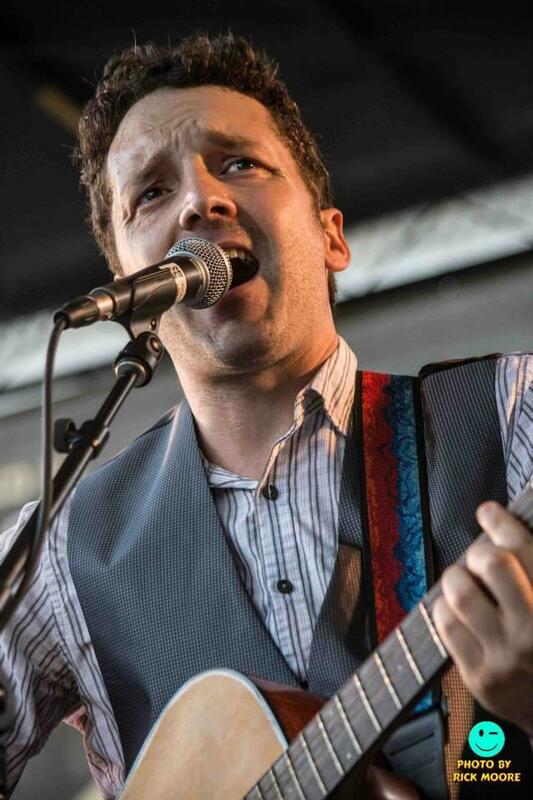 Jake Landry, front man for the Right Lane Bandits, is one gifted spirit, I’ll tell you. He’s a cross between Jason Mraz and John Mayer, with some crooner Michael Buble’ thrown into the mix. 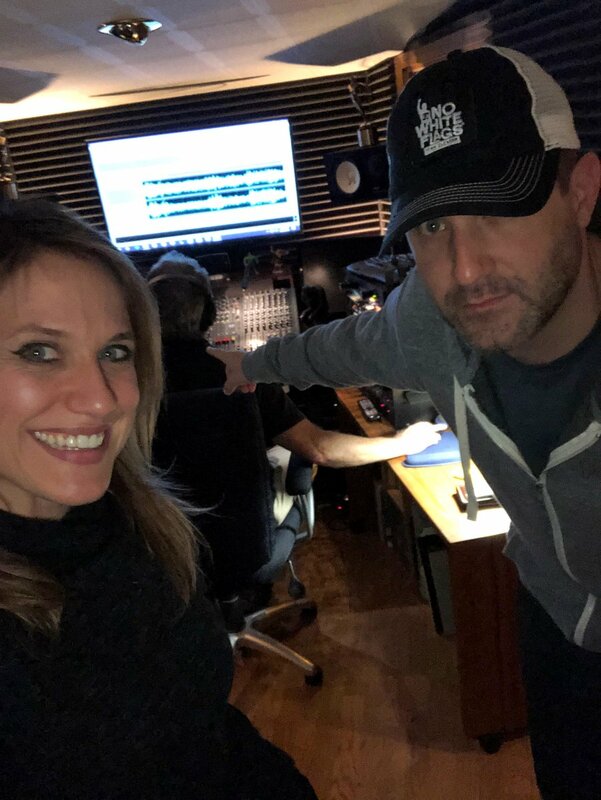 Together with his running partner Paul Piazza on backup vocals and harp/harmonica, Jake paid a visit to Airlift Productions just this past Saturday to lay-down tracks for one of his originals – “Playing You”. They want to come back with the rest of the boys to beef it up a bit with bass, drums and keyboards, but even at this level, the musicianship, style, and talent are just off the hook, dontchathink? Meanwhile, Christmastime trolls the internet. Tasked by a Chicago-based advertising agency to coordinate sessions and record the audio for a web-based “politically correct Holiday greeting card”, I went to work. Playing-off the original “Deck the Halls” tune, and inserting a few terrifically fun and funny interruptions accented by sleigh bells, I recorded this new holiday classic with a trio of very talented professors from our Loyola University here in New Orleans. Now playing at an internet near you. And as if music weren’t enough, I get to warm-up the mics for myself as well. Gee, you can take the guy out of the radio… but you can’t take the radio out of the guy! My relationship with the famous (or infamous, depending on how you choose to view him) Mike Church continues. Mike, of course, is known around the planet for having had the longest-running show in the history of Sirius/XM satellite radio, and has just recently launched his own network and channel. Yours truly has been tagged to set the pace for the Crusade! 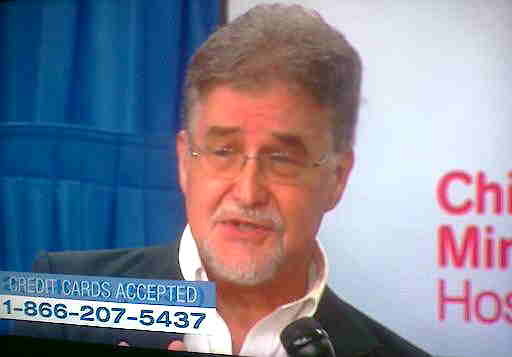 As Imaging Voice & Producer for Mike’s VERITAS Network and the Crusade Channel, I get to throw pop culture (? ), movies, television and news makers into the audio Cuisinart – and hit the blend button! Or imagine, if you can, mixing former Ambassador John Bolton with Homer Simpson — and adding Gregorian chants? 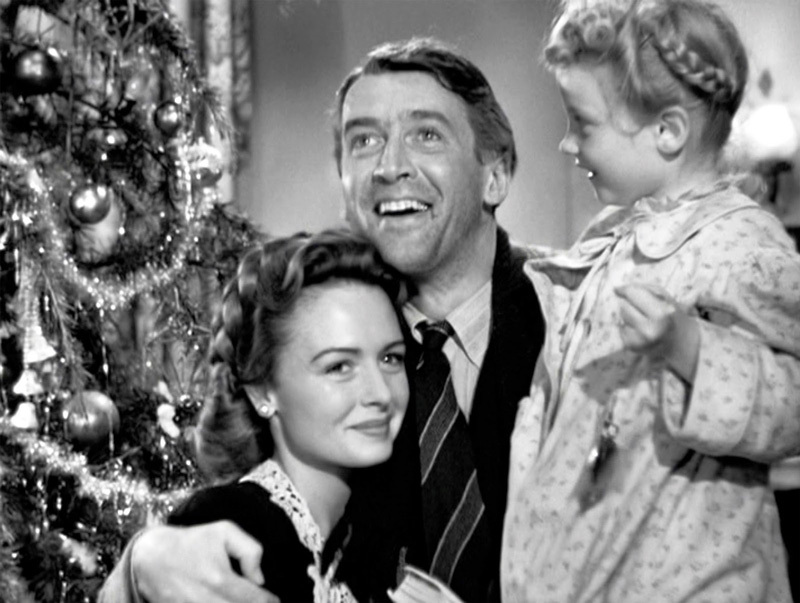 My, my, my… this “Wonderful Life” of mine is certainly never boring. And always a challenge. But forever a gift! To have found this most unique way to take all the skills and talents that I was born with – and then blend them into my own business and have it all play out from this most fascinating city is, to my way of seeing it, the most authentic way to live a life. And it is my fervent Christmas & New Year’s wish and prayer for the reader of these words that, if you haven’t yet, you somehow find yours! Merry Christmas! And here’s to Living YOUR Dream in 2016. To Communicate is the Beginning of Understanding.